Will 2019 be the start of a new narrative for the Royals? 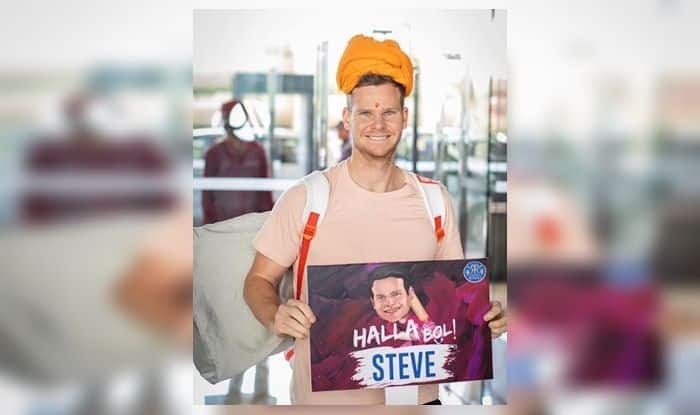 Steve Smith is making a comeback to cricket recently after serving a 12-month-long ban. He recently appeared in the Bangladesh Premier League and will be appearing in the Indian T20 League for Rajasthan Royals. Rajasthan Royals will lock horns with Kings XI Punjab at Jaipur on Monday (March 25). During an interview of late, Smith was asked which is the league he likes the most and while answering that question there was an apparent goof-up made by the Australian cricketer. “I love playing here in the Big Bash (Oops, he corrects), IPL.” The batsman was in splits after saying it. With the return of Smith, the Royals would feel a stronger unit going into the IPL season this year. Rahane would be leading the Royals charge this year. They have big names like Buttler, Stokes, Ish Sodhi, Jofra Archer n their ranks as well. All said and done, a lot of the Royals fate with revolve around Smith’s form. He would hope to make a comeback like David Warner did for Hyderabad.